We know batteries with 10-second hold times are for chumps. So we did away with the standard control panel and installed our own. 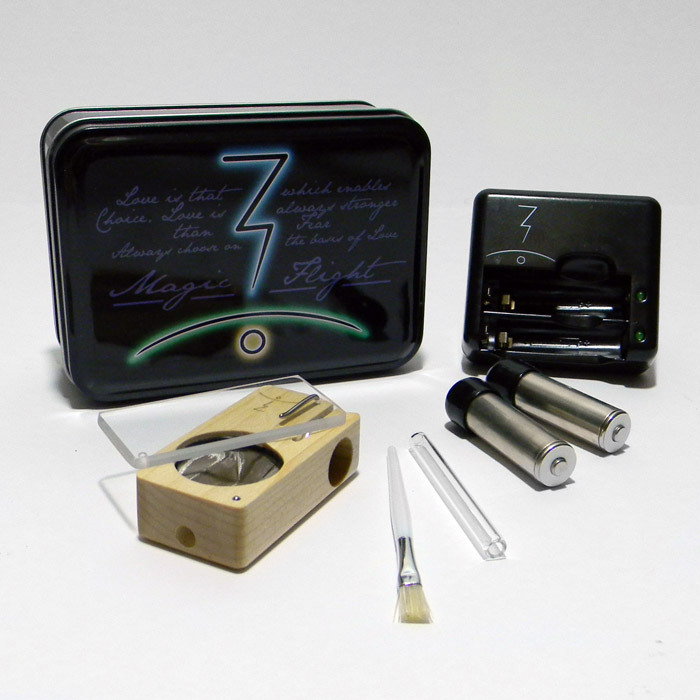 Can your battery vape for 18-seconds? Ours can. Micro-USB Charging Ports are Standard. We make life easy by creating batteries that come standard with a micro-usb charging port. This means you can be plugged into your computer's USB port or your phone's charger while YOU USE YOUR PEN!!! How awesome is that? 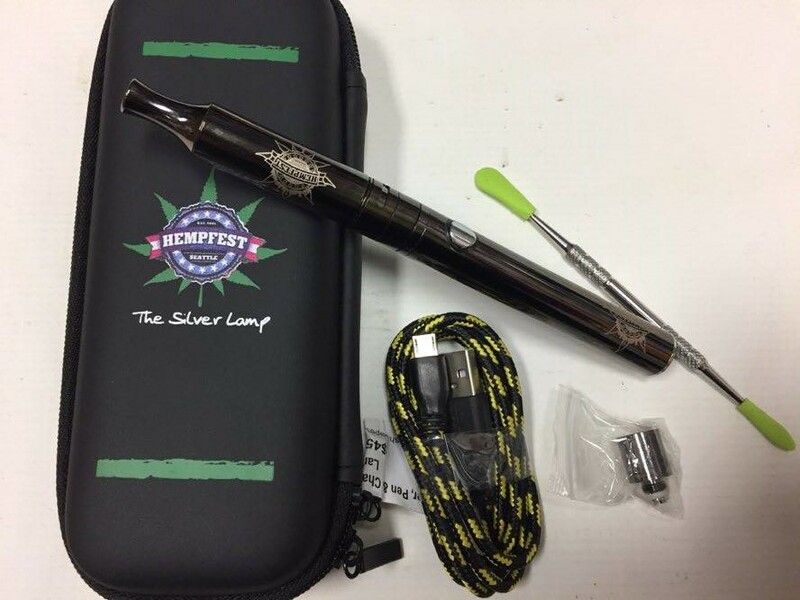 Easy Loading From the oversized bowl, 3x the depth of the average vape pen, to the easy to remove and replace atomizer top. We simply take all the guess work out of vaping! The first major installment was Dual Quartz Coils Wrapped in Titanium. We believe this was a major step in the wax/oil vaping industry. 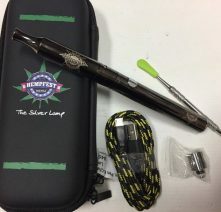 We knew that quartz would be beneficial in taste and vaping and made that a standard in our vaporizers. The second major installment is a new air-flow system to allow you to have a carb system preventing that clogging feeling. The third major installment was an internal cap. 30% of your oils are wasted in the traditional vaporizer. This is caused by the gravity pull, which splashes all your oils straight up. With our internal cap this prevents that from happening. From the unique coils system to the sleek design, this is the best vaporizer of 2016.